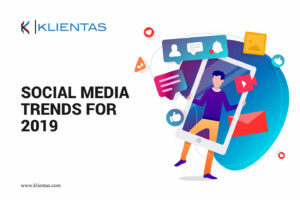 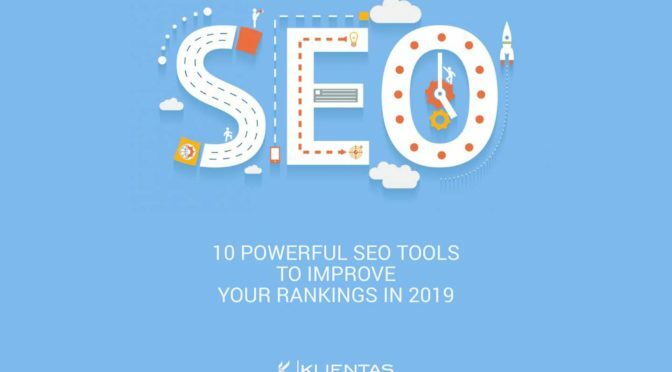 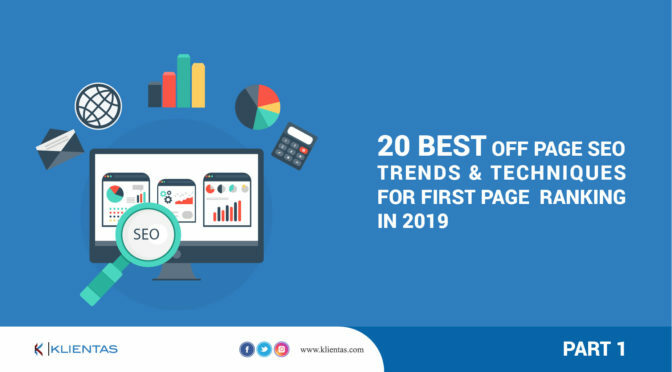 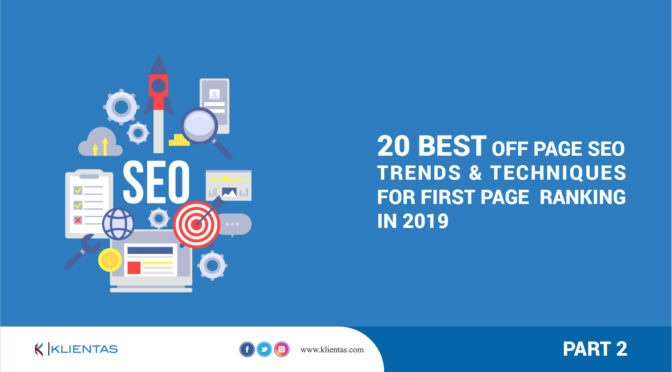 20 Best Off Page SEO Trends & Techniques for First Page Ranking in 2019. 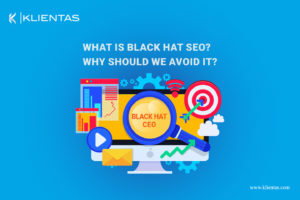 What is black hat SEO? 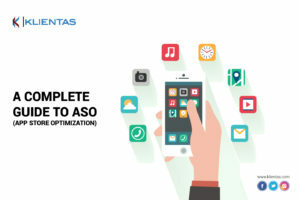 Why should we avoid it?